Moschofilero, a unique grape variety originates from the V.Q.P.R.D. ‘Mantinia’ – a region in the central Peloponnese – produces a delightful wine, with an extraordinary bouquet of flowers and fresh fruits. A perfumed white wine with exotic and floral intensity. Characteristics of peach, mango lime, and flint, with a slight honeyed finish. 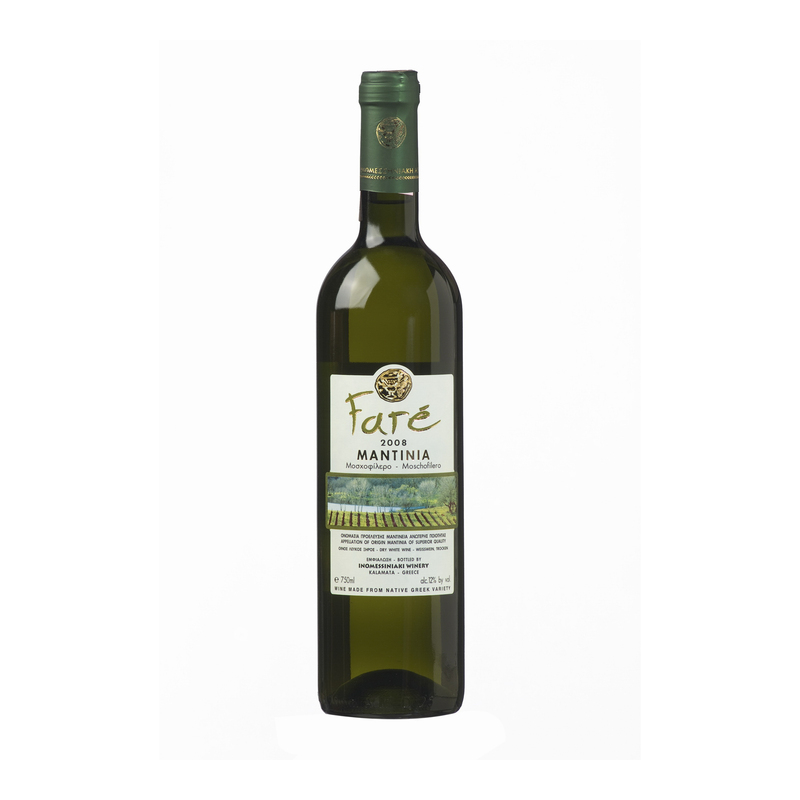 This wine, native to the volcanic lands of Peloponnese, will surely satisfy those who love aromatic wines. The careful vinification gave to this brilliant wine a splendid character, with a demanding and at the same time fertile taste. Served chilled at 10°C pairs well with white meat, pasta, cheese and fruits.